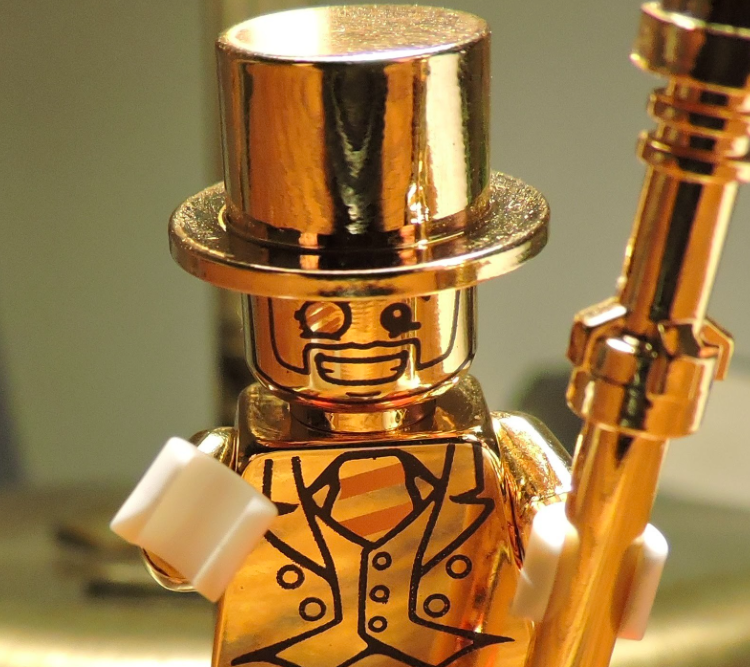 The Lego piece, which was auctioned on February 1 at Catawiki, was a 14 karat gold brick. The piece sold for over $19 500, making it the most expensive Lego brick to ever be sold. 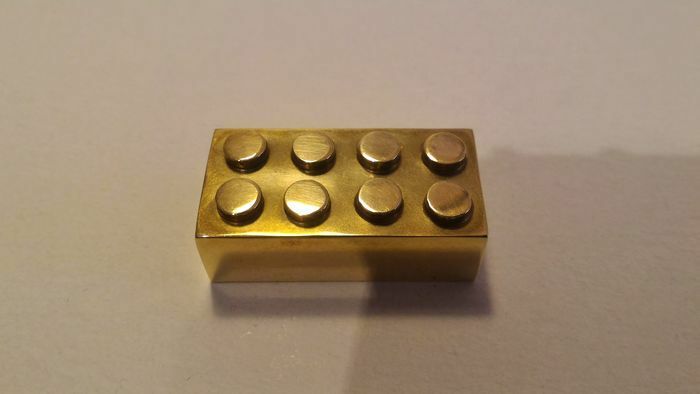 Weighing 25.65 grams the gold piece is the exact same size as an original Lego 2 × 4 piece. "Between 1978 and 1981 Lego distributed these Lego gold bricks to a limited number of partners and employees who had worked for the firm for 25 years," Catawiki said in a statement. 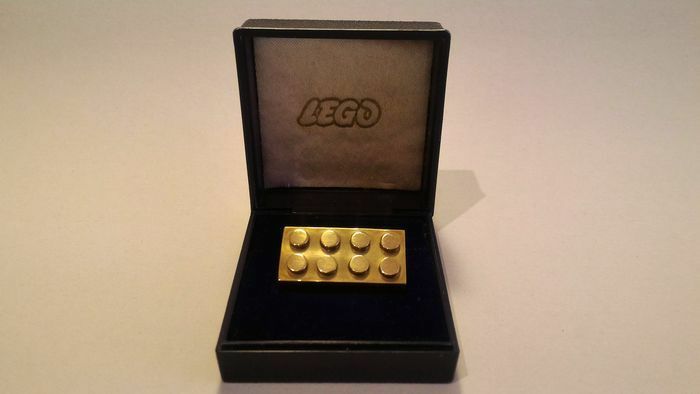 According to the Dutch auction platform, only ten copies of these gold Lego brick were ever made. 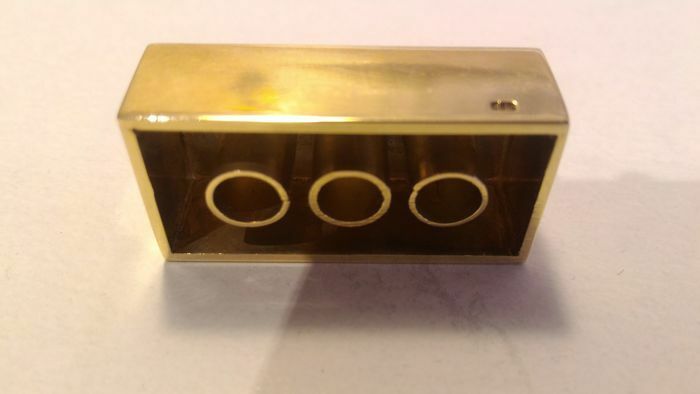 The seller of this very rare piece was the nephew of an Italian partner of Lego who received the brick in 1980 for his contribution to the evolution of the brand on the Italian market, according to Catawiki. The auction started at $1 057 (€1 000) before reaching the fortieth and final bid of $19 567 (€18 498.) Catawiki revealed the buyer of the piece is a British collector.